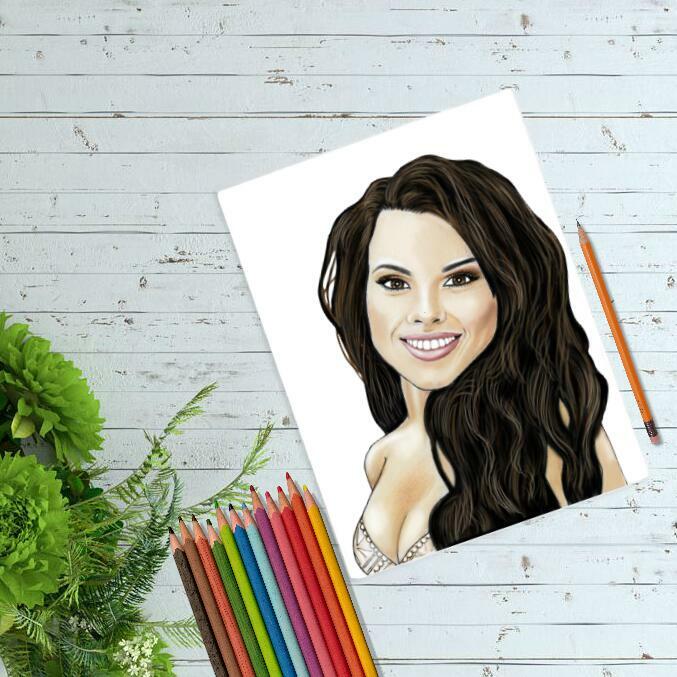 Amaze your person with an original portrait, which will be hand-drawn from regular photo, in colored pencils style on A4 or A3 Paper of your choice. 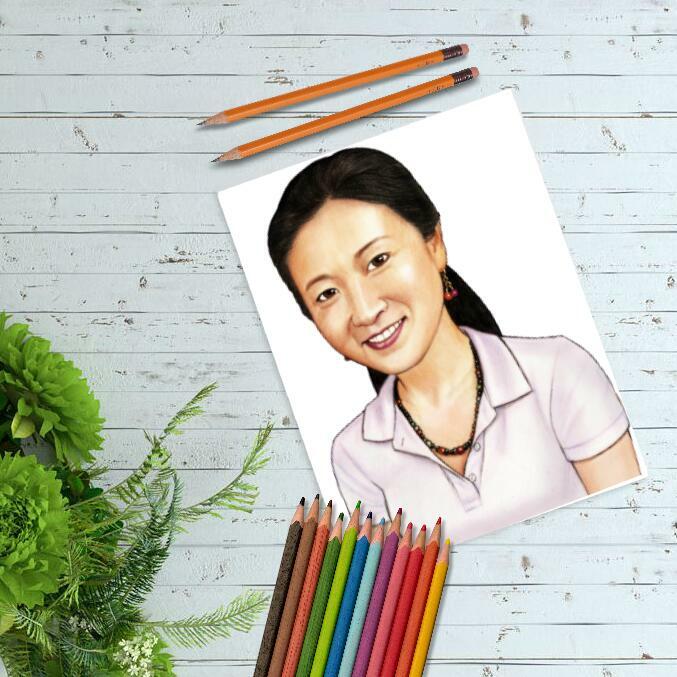 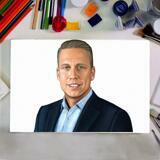 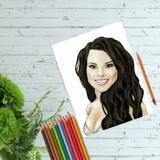 Pencils Portrait will make an excellent gift on Birthday, Mother's Day or Father's Day, Retirement and Farewell. Photolamus will create a professional pencils portrait, which will be delivered as a ready-to-be-framed picture. 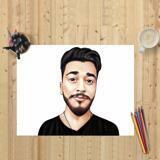 In order to draw a portrait from photo with colored pencils, we need a photo to hand-drawn from and a simple description of that person like color of eyes, what he likes, what the matter of drawing and any other necessary details about that person, which can help us in designing this pencils portrait. 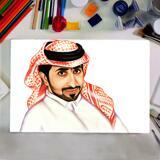 Original Drawings are delivered worldwide. 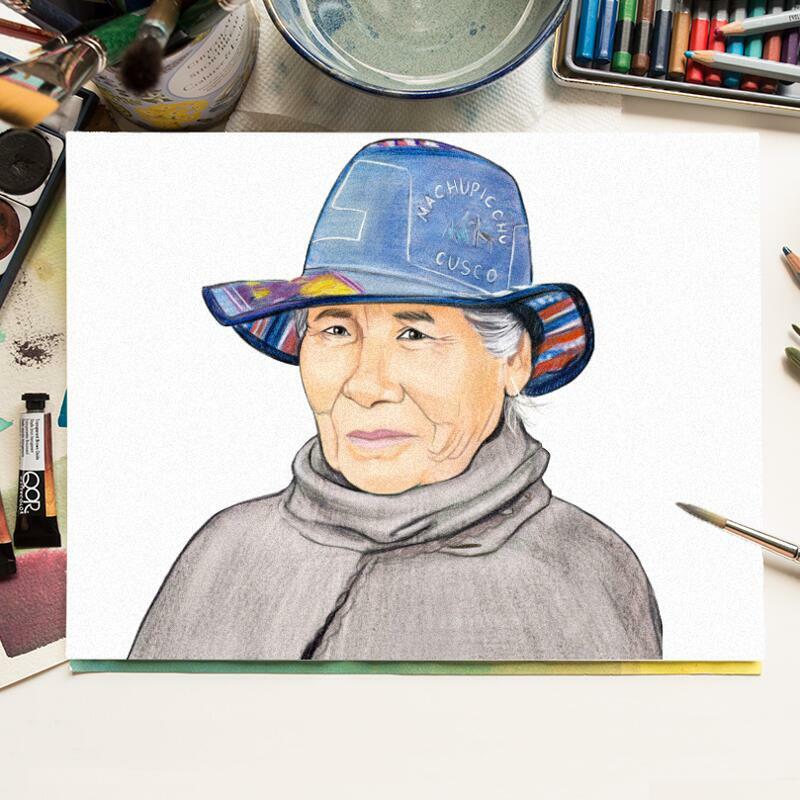 It is very important to describe all of information which you would like to draw by Photolamus artist, because original drawings are really hardly going to be redrawn.